Mullet fish! yes, I know some are licking their lips just to take one bite of the fish. This fish can be used as food or bait or both. Catching mullet is like a passion for every fish catchers. Catching this fish is a thriller game for some as it is very tough to catch. Fishing is my passion and I have learned fishing from my papa and guess what, my first fishing experience with him was catching a mullet. So, you can guess I have enough experience with this fish for some time. I usually use crab pot lure to catch this tricky fish. When you are planning to catch these fish make sure to take adults and kids because it is really fun to catch this fish. This fish is available in saltwater and freshwater. You can catch this fish easily with different techniques. Just make sure you know about What Does Mullet Eat. Mullet fish bottom feeders like catfish. They eat anything they find. Generally, they eat tiny plants such as blue-green algae, algae, diatoms, filamentous green algae, detritus and green sea lettuce. They get all types of nutrition from these tiny foods. Some may avoid catching this fish as they are also known as Hunter fish. Because they keep themselves very busy in search of food, you will find them in fishing pots or in the dock luring stations. They fight well when they are in hook and this struggle is fun. But before catching mullet you have to prepare the water to present the bait. This fish loves to stay in the coastline, gloomy and muddy water is their favorite place to live. They can survive in any water situation even it is full of mud. Its tolerance is awesome. 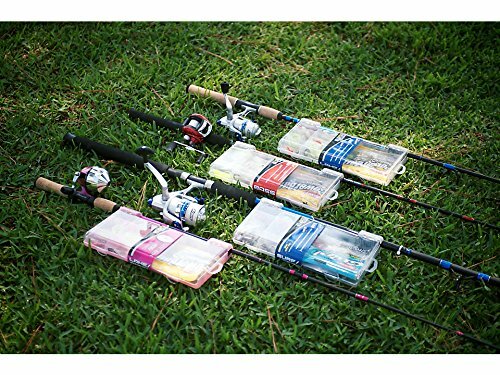 As the fish is omnivorous, so it is a plus point for fish catchers as you don’t have to give attractive bait to lure the fish. At first, fisherman, use to catch mullets with a big gill net which had a great bad effect on the mullet’s population. This act almost made mullets extinct. 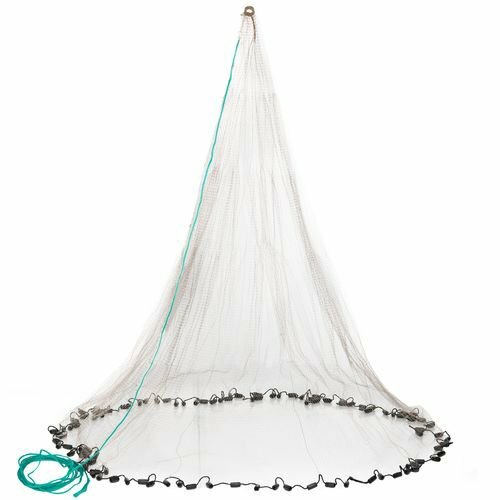 When this net was banned then the fish population came back to normal. So, it is clear that no net can be used for catching this fish. This fish is tricky and has the great sense. It can sense predator easily. Be skilled and experienced to catch this fun giving fish. As mullets are the bottom-feeder, it loves algae, flora, and plankton. Mullets make the water dirty where they live, so if you catch them from dirty water, the taste will not be good. This fish is found in tropical and subtropical areas. This fish stays in school and they play on the water surface. If you follow them for some days you will understand their routine. Unlike other fish, Mullets don’t need decorative or attractive bait. They just love food whatever it is or tastes. 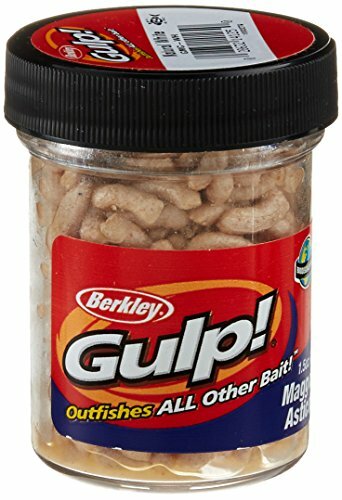 You can use any kinds of baits for catching the mullet fish. Here is a top secret about creating a natural bait for mullet. To prepare this you need to collect larvae, maggots, meal worms as baits. Mullet searches these foods to eat when they are on the edges of the sea. Try to make the size of the hook small so the bait doesn’t get away from it. Tiny pieces of night crawler or earthworm can also be uses as natural bait for the mullet fish. 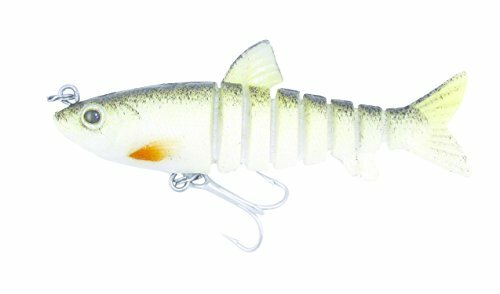 But make sure the pieces are tiny, this size will lure the mullet to take the full bait in a mouth and get hooked easily. Mullet loves the area with wasted fish, bits and types of food which come in the water. Try to make the water prepared by using this technique. This technique works magically. You can prepare the water with soft bread piece or cat food which are soft, use this food in the water. Then use an empty detergent bag, portions of it and mesh, you can release the food into the water. Get a diameter cord to tie the corners around the detergent bag and then place it into the water where you will do fishing. Repeat this process for two to three days. By this mullet will know the place as food area and they will start gathering there. As they are not selective in choosing food then it is quite easy to lure them. This tiny plant grows in salty water. Though it is tiny, it is a very beneficial plant not only for mullet’s fish but also in the human body. They are microalgae which grow in the process of photosynthesis. But other algae grow from mixotrophic or heterotrophic growth. Cyanobacteria is Its other name. This algae is fresh water algae and it is available. The growing process is photosynthesis same like algae. You will find this algae everywhere in the water like ocean, lake or sea. It is available and common phytoplankton. It is a seaweed which is beautiful in green. You may see dark green or blue green sea lettuce as the colors vary. This component are created from the waste and leftovers of dead plants. These water organisms can be found floating in the sea. The mullets love to stay in the low surface part of the water. For this, they can eat plankton easily. 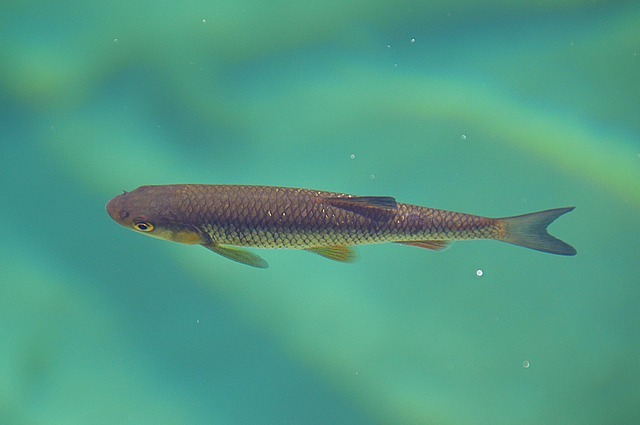 Don’t think that mullet fish only eats plants, they also love to eat different kinds of larvae and insects. Natural sea bait and maggots are mullet’s favorite food and it is proven. You can also use ragworm as an alternative of maggots as the food of mullets. Though the Mullet has different kinds of taste in food from other sea fish, they do love the taste of mackerel flesh. The important part of using mackerel as a lure for mullet is the flesh is skinless and has no other elements on it. Though mackerel is commonly used for fishing many types of fish, for mullets you have to use it in small pieces which will attract the mullets. Other fishes like whole fish or fillets. The difficult part is you cannot make confirm the place of the fishes because we people don’t allow them to stay in one place for a long time. So, they change their place but in the place where they will get sufficient food. This technique is the easiest way to catch the mullet fish. As the fish don’t have any special food to eat and they eat anything then just use a bread or pastry in the hook and wait for the fish to come. You can also make a special dough with the mixture of water and flour. Place the dough with a wool in the hook. This technique is popular among many fishers. This is another way to catch a Mullet. For this technique, you need is a light rotating suit or handline with a line which is 4-5lb and a tiny hook (No 11-12) with a small float which stays 6 – 10 cm away from the hook. Use bread pieces to get mullet near you. You don’t need to use many pieces. Just use six pieces and throw them into the water. Then after some time when the number of fish gathers more than set the hook then fish. The easiest part of catching the fish. It is available in every fish market. With this, you can catch a good amount of mullet fish. Set the cylinders between 1-2 feet of water and place it on the river mouth. And now to show patience. Mullets stay in a school and they swim together and eat together. They prefer to stay near the water surface. So, fishing with a cast nest will be much easier. But you have to be careful as the mullet fish has super eyesight and if they sense there is a cast net man you will waste your time in waiting. Now I hope you have the answer of What Does Mullet Eat. They eat anything with joy. Do you know what I like about this fish? They have the awesome eyesight. They can see anything from the long distance. For this the fishing gets tough. If thy sense that there is a trap nearby then they will not come to eat the food. Be careful from stubs and obstructions, and keep the bait away from them when you have caught them and place them to land.